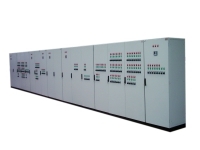 PREMIUM-E panels designed according to Low Voltage Switchgear Systems IEC 61439-2. PREMIUM-E cabinets are one of our free standing type system solutions. 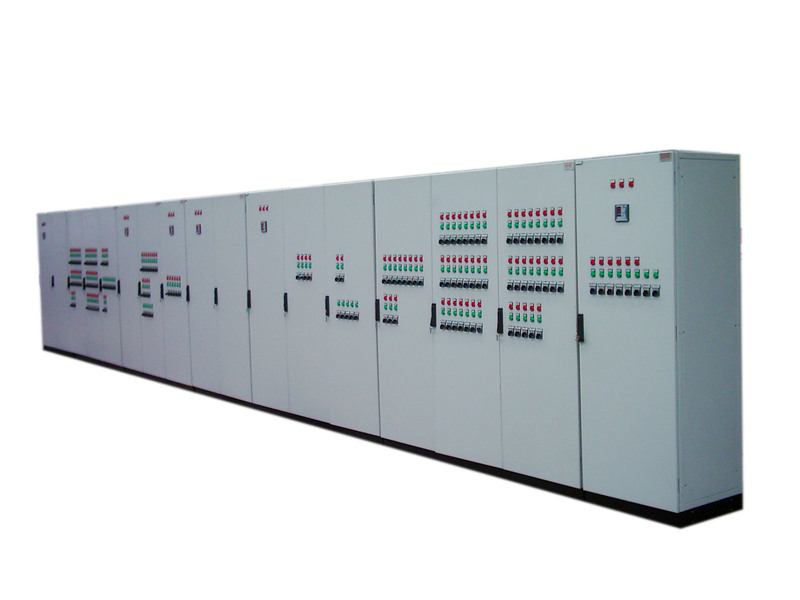 Cabinet structure is made of 2mm galvanized sheet and 5 bending. Necessary precautions have been taken and documented to ensure earthing continuity of the parts contact with each other.